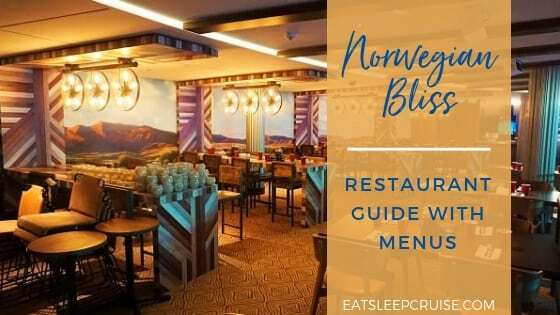 Traveling to Alaska on a cruise ship lets you visit locations that are not accessible by land. This unique vantage point allows you to be surrounded by breathtaking scenery. While almost every moment of your journey way up north could be camera-worthy, there are definitely some quintessential Alaskan photos that you must capture during your trip. The landscapes, the natural wonders, and the wildlife are just some of the amazing sights you will discover. If you are trying to decide if a trip to this 49th state is right for you, have a look at our 10 Photos that Will Inspire You to Take an Alaskan Cruise. We bet they will convince you! 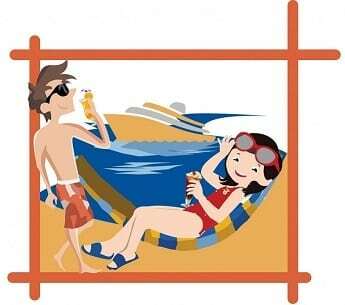 An Alaskan cruise is all together different than a typical cruise to the Caribbean or Bahamas. 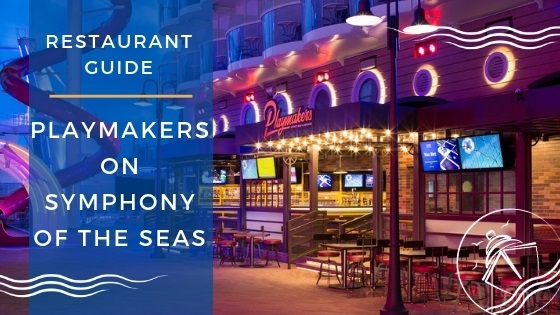 While your ship’s amenities are still important, the entertainment and nightlife take a back burner to the beautiful destinations you will visit. So, you might want to skip those extra drinks and call it an early night. 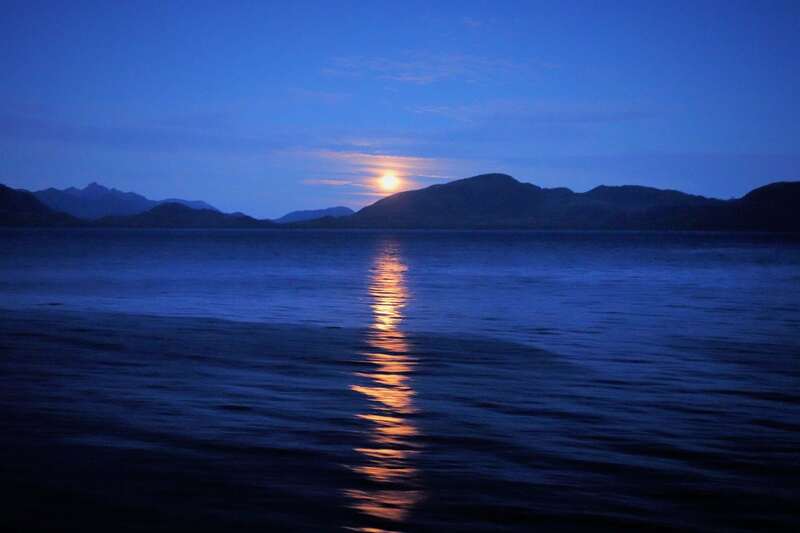 Wake up early and marvel at the morning sunrise as you sail into Tracy Arm Fjord. The amber hues, crisp air, and serenity are worth the early alarm clock. 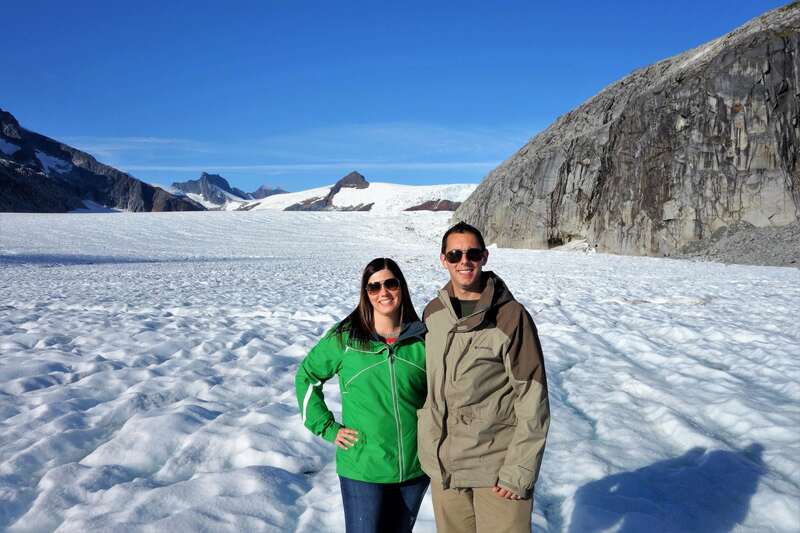 Nothing says Alaska like getting up close and personal with a glacier. 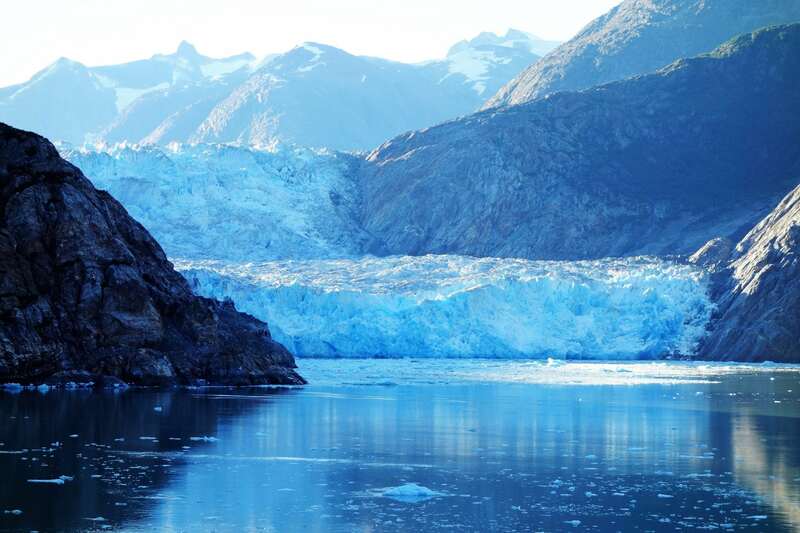 As you make your way through Tracy Arm Fjord, the Sawyer Glacier will begin to unfold before your eyes. So, bundle up in your warm weather gear and head to the top decks for an awe-inspiring shot of this massive piece of ice. If you want to get even closer to the face of the glacier, you can also book an excursion on a small boat. Either way, do your best to capture this glacial beauty. If you think the Sawyer Glacier is amazing, wait until you see the Mendenhall Glacier in Juneau. For a truly awe-inspiring panoramic view, we recommend taking a helicopter ride over the area. 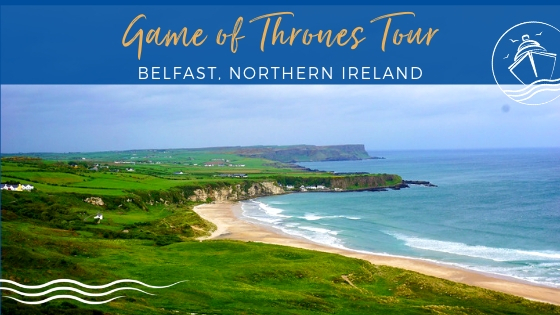 While a bit pricey, this is definitely a once in a lifetime opportunity. The aerial views of the Mendenhall Glacier are certainly a photographer’s dream come true. From this perspective, you can truly appreciate the massive size of these natural formations. 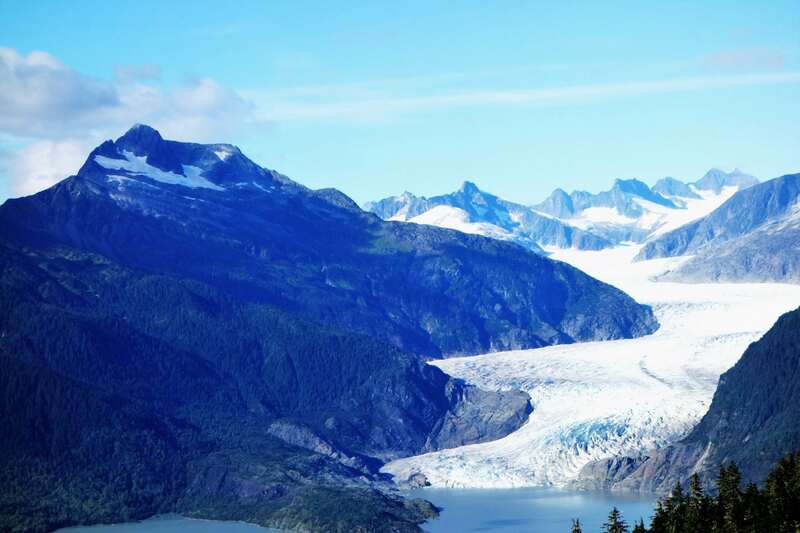 What could be better than viewing these glaciers? Having the opportunity to land on top of one of course! Experience a glacier like never before by actually walking on it and observing its unique characteristics. 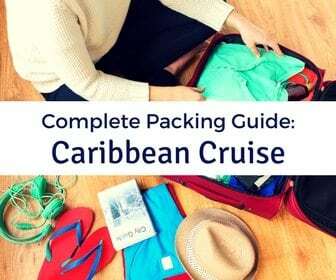 Marvel at the vibrant blue hues and the large cravasses while your guide provides some facts. Then, don’t forget to take a glacier selfie. These photos are not only spectacular, but they are great to post on social media to make all your family and friends back home jealous. 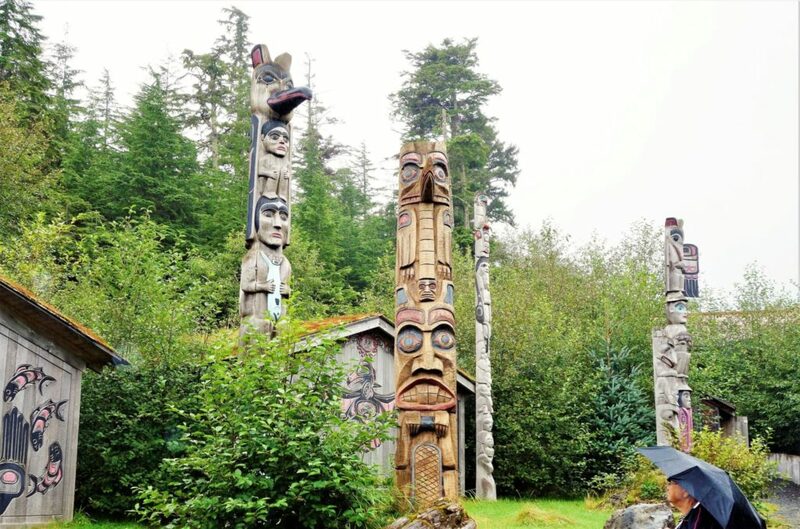 When you are in Ketchikan, you will find no shortage of totem poles scattered throughout the town. You could opt to wander through the city to capture photos of these replicas, or you could learn firsthand about the history of totem poles and the native Tlingits who carved them at either the Saxman Native Village or the Potlatch Park. Hear the tales these poles tell and capture ever moment of it with some photographic memories. 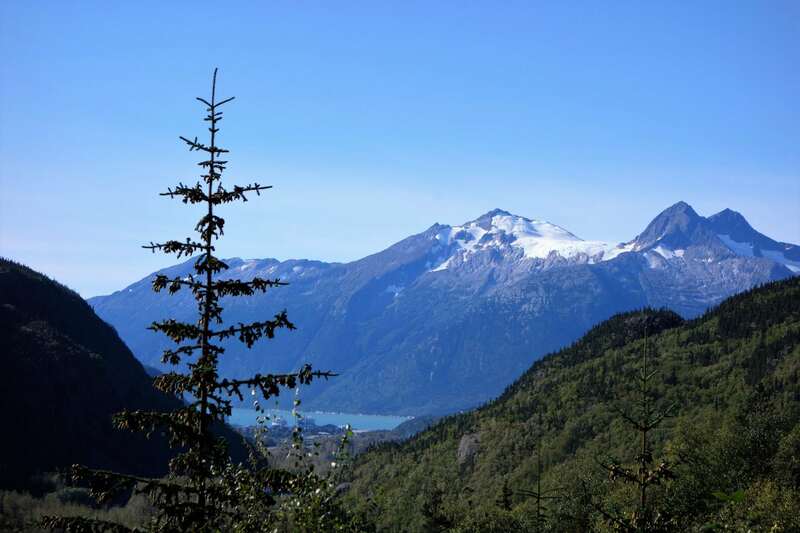 The discovery of gold put Skagway on the map in 1898 as it was the starting point for many prospectors before their journey north. The White Pass was the longer but less treacherous route down to the Yukon Gold fields. 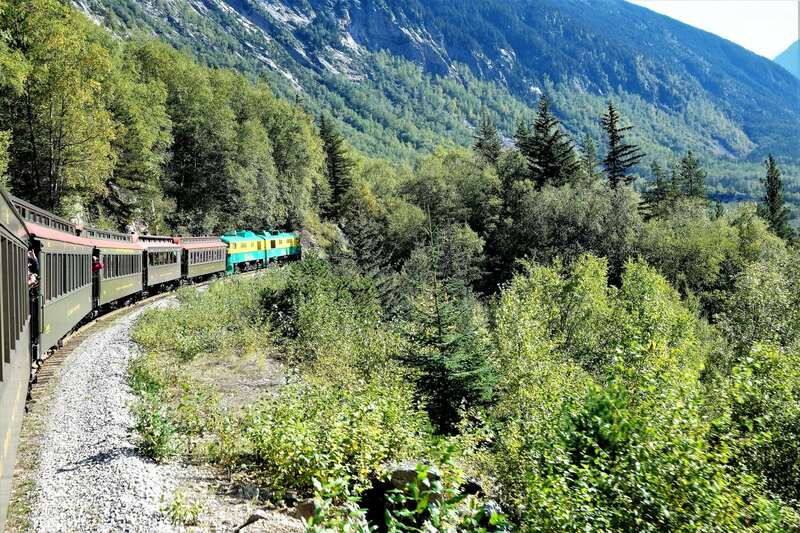 Today, the White Pass and Yukon Railway is the number one Alaskan excursion where you can relieve the pioneers’ travels, via a narrow gauge railway car. Getting a picture of this marvel of late 19th century technology chugging down the mountain is a must for any traveler or photographer. Of course, while you make the 27 mile trek from Skagway to Fraser, B.C. on the White Pass Railway, there are plenty of other amazing photo opportunities including the Sawtooth Mountains, Summit Lake, Rocky Point, Dead Horse Gulch, and remnants of the original White Pass trail of 1898. Step outside between the cars to immerse yourself in the true Alaskan experience and enjoy the beautiful scenery as it passes you by. 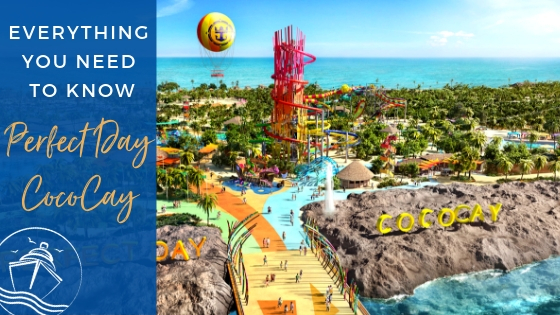 If you look close enough, you might even catch a glimpse of the cruise ships in the distance. 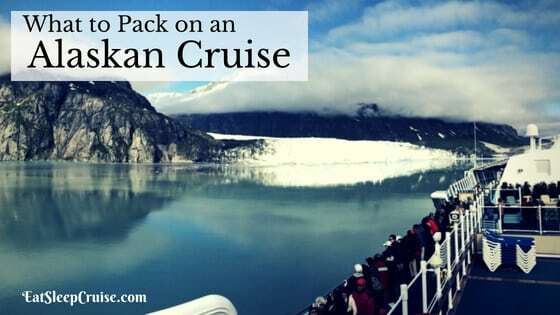 Along your Alaskan cruise, you will probably make a pit stop somewhere in Canada. If you happen to find yourself in Victoria, British Columbia, then you must take a trip to the immaculate Butchart Gardens. Started by Mrs. Butchart as a way to improve the large limestone pit left on the estate, it now includes several gardens, all with their own unique theme and displays that are equally picture-worthy. 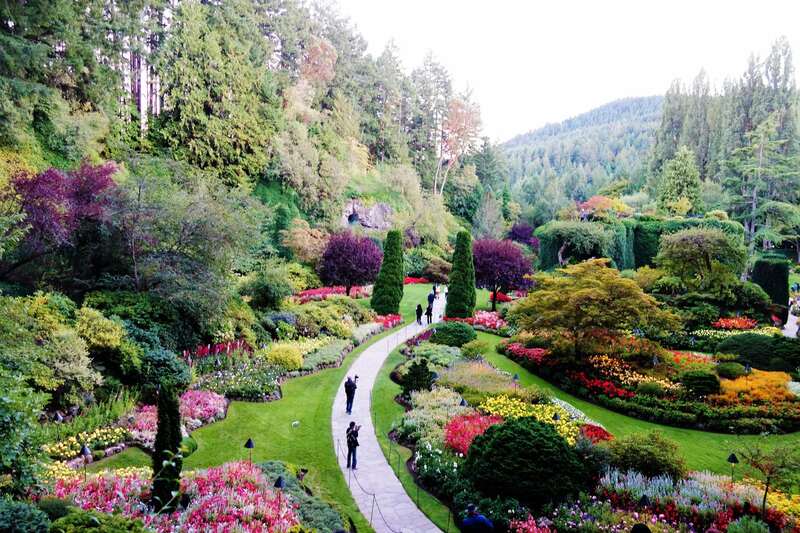 Our favorite and probably the most popular garden is the Sunken Garden. Be sure to capture a panoramic view from the staircase lookout for your photo collection. When cruising up north, be sure to pack a pair of binoculars. 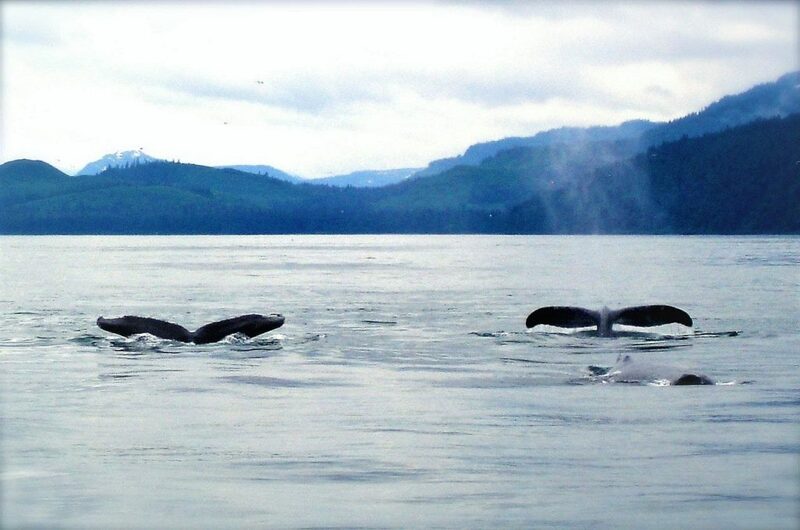 The wildlife abounds on this Alaskan adventure, and you won’t want to miss a moment. 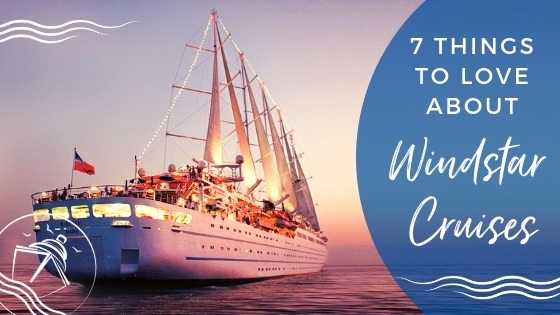 From whale sightings right outside your cruise ship to whale watching excursions, to the world’s largest population of brown bears, to the largest concentration of bald eagles, and everything in between, there is so much wildlife to discover. Keep your camera handy to capture these creatures in their natural habits. 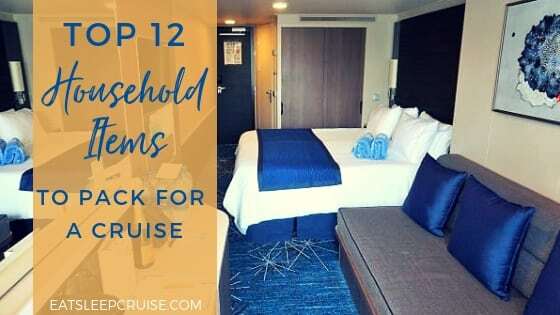 No list would be complete without a picture of your cruise ship. 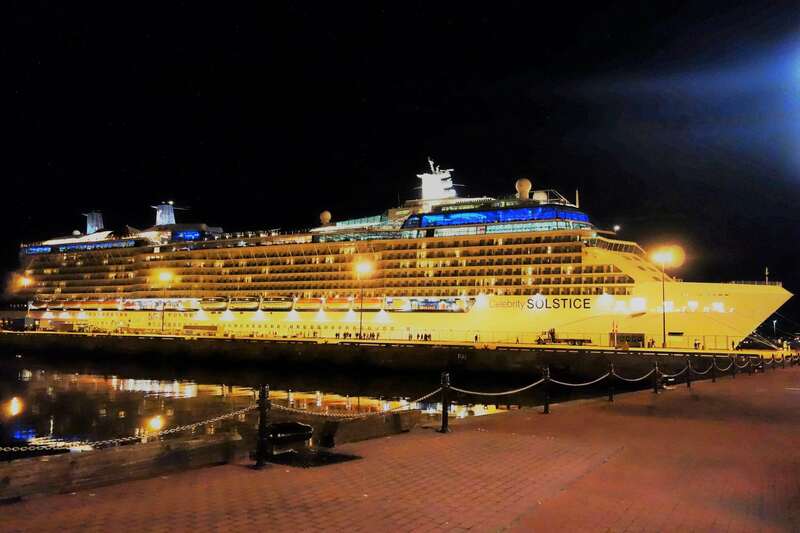 And, what better shot than your ship glowing in the night sky. During our cruise to Alaska on the Celebrity Solstice, we had a late day arrival and departure in Victoria, British Columbia. 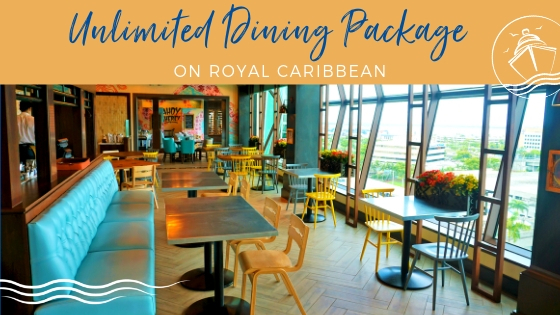 Though a charming port itself, you couldn’t ask for a better ending to a perfect cruise than this, so be sure to capture the memory. So, there you have it- the 10 photos that will inspire you to take an Alaskan cruise. Sure, you can see plenty of Alaska from the railings of your cruise ship as you journey between the ports of call on your itinerary, but the true beauty and unique landscapes of this 49th state can truly only be appreciated when you step ashore and engross yourself in the history and nature. 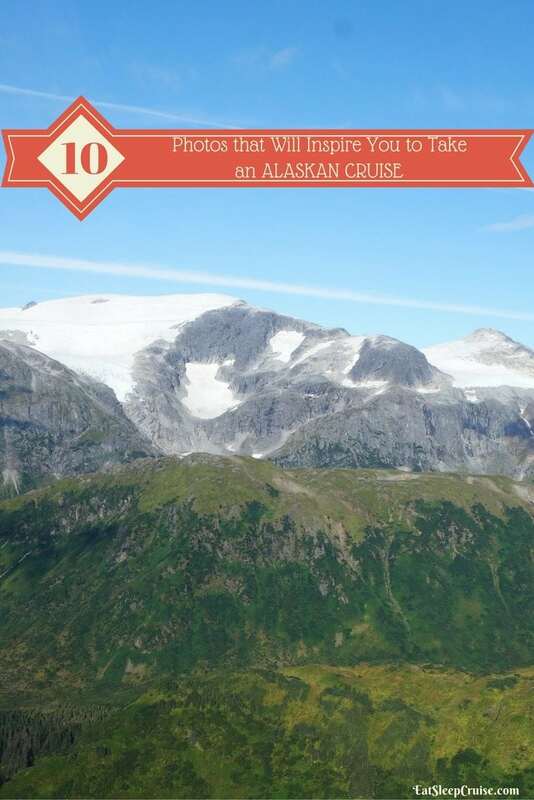 So charge your camera, grab an extra memory card, and explore these Alaskan landmarks. 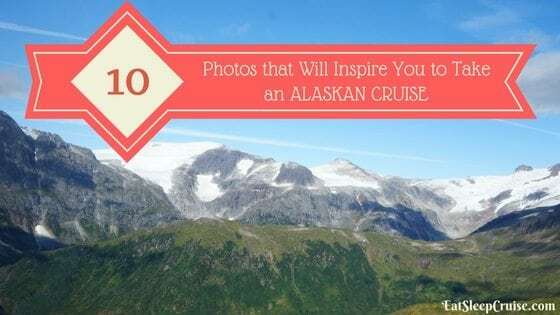 You will be glad you did as you will have these amazing photos as lasting memories of your Alaskan cruise. 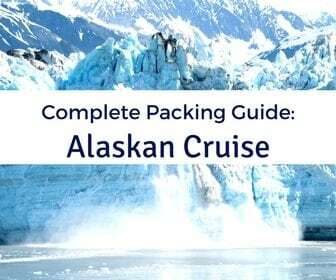 If you are ready to book an Alaskan cruise, check out some of our other resources on Alaska. 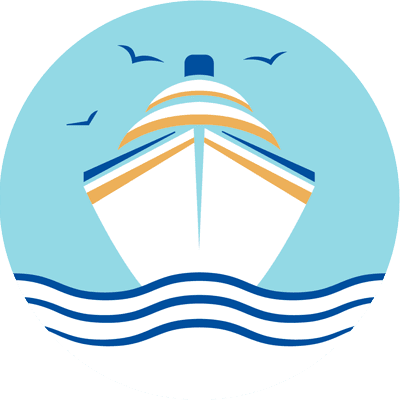 If you have any questions, feel free to reach out to us by dropping an anchor below. We would love to know what inspired you to take your first cruise to Alaska.